I go in for body-building. I like traveling, cinema, music, communicating with new people. 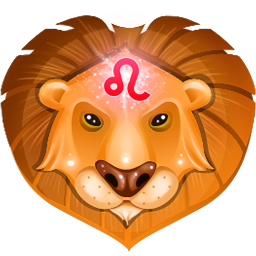 I am hot-tempered, kind, sociable, joyful, energetic, romantic. I want to be happy with a strong, calm, confident, kind and tender man. I wish to have solid marriage, built on love.